Online ordering menu for Bogota Chinese Restaurant. 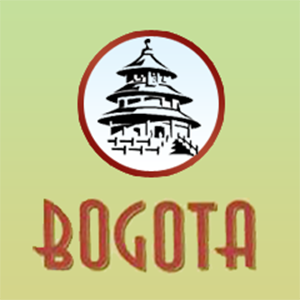 Roast Pork Fried Rice, Chicken Chow Mai Fun, and Pepper Steak with Onion are a few of the items we serve here at Bogota Chinese Restaurant in Bogota, New Jersey! Don't forget to try our General Tso's Tofu or the Satay Beef Supreme. We are located north of I-80 Express at the corner of Cypress Avenue and Shore Avenue. Farleigh Dickinson University is less than a couple of miles away! Order online for carryout or delivery!